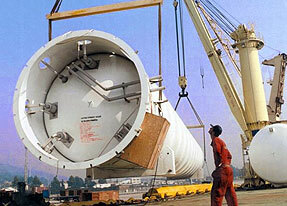 No matter how large or small your shipment is, we will strife to ensure prompt delivery up to your buyer’s doorstep. 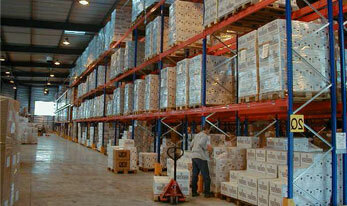 Customs clearance, documentation, warehousing, packing, trucking and distribution are part and parcel of our daily work. 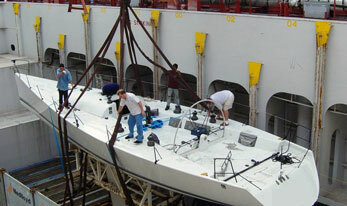 Call us with your requirements on ship charters and you may be surprised what we can come up with. We are also able to provide air charters using AN124 for critical cargo movement to and from any part of the world including war torn countries. That is correct - “big, fat and ugly” - we refer to oversized goods which cannot be containerized but have to be shipped break bulk. We have many happy customers to provide good testimonials to our work carried out in the past. Our special project team handles shipment of yachts (import or export) and we are also able make sea deliveries of yachts to owners at nearby ports including providing crews and yachts captains with Yachtmasters (Offshore) qualifications.